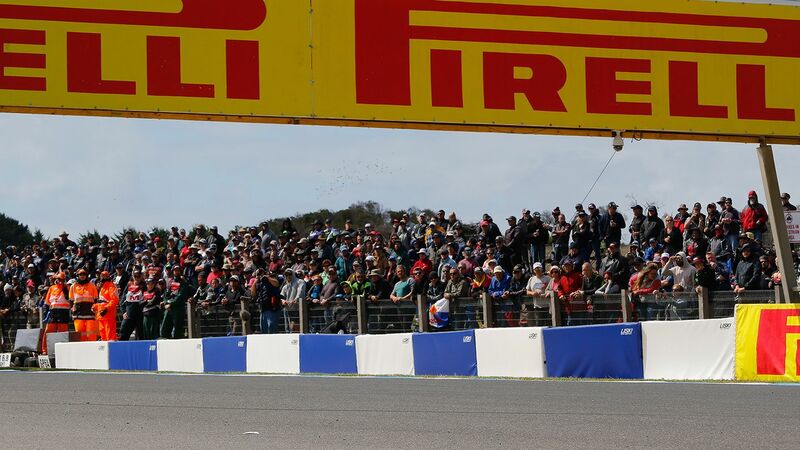 3 WorldSBK RACES over the weekend! 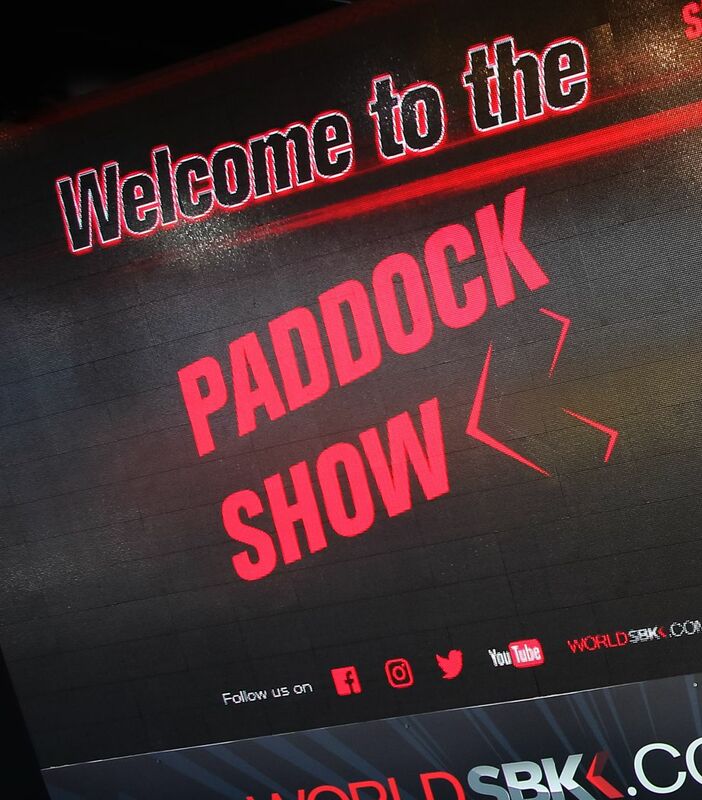 All 3 Day Ticket Holders get FREE Paddock Access. BIKES RIDE IN the PARC FERME in the PADDOCK. Kids 15 and under are FREE*. Live Commentary for all sessions on Saturday to Sunday & Chat Show with special guests. Schedule subject to changes. Follow PA announcements. 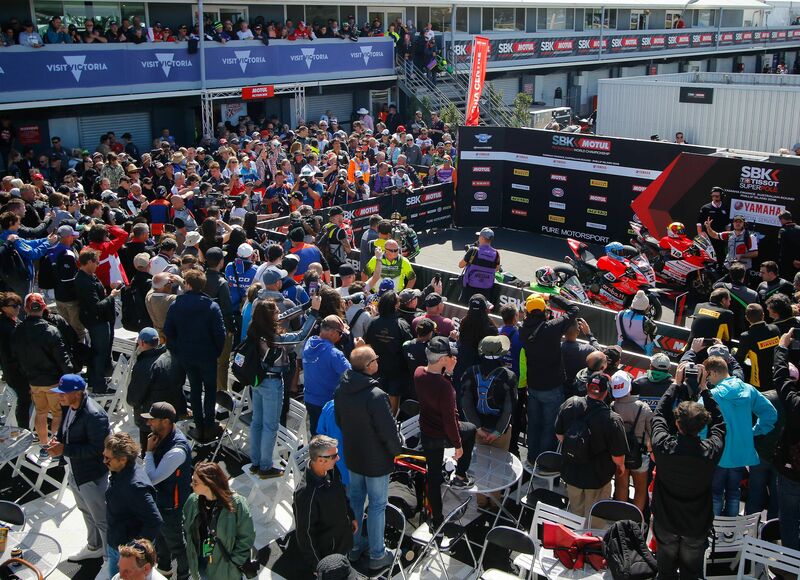 Saturday 13:40 - 14:10 h / Pit Lane gate closing time 13:55 h.
Sunday 11:05 - 11:35 h / Pit Lane gate closing time 11:20 h.
Access only with Pit Walk Pass that can be purchased from the Event Information Office located at the base of the pedestrian overpass on Gardner Straight. BIKES RIDE IN the PARC FERME in the PADDOCK: Bikes will end up in the heart of the paddock as they ride through into the parc ferme, right next to the unique Paddock Show stage. MOTUL ACTION BOX (Saturday and Sunday): Motul welcomes you at the Action Box (Boxes 18-19) to enjoy the action from the Pit Garage. KIDS FREE SUPER ZONE: Superbikes are fun for everyone so if you need to keep the kids entertained the abseiling wall, action racer inflatable slide and speedway carousel will keep them very happy and it’s all FREE. Located in Gardner Straight near the Expo. FREE OSET ELECTRIC MOTORBIKE RIDES: Throw your leg over an Oset electric bike just near the Kid’s Super Zone. 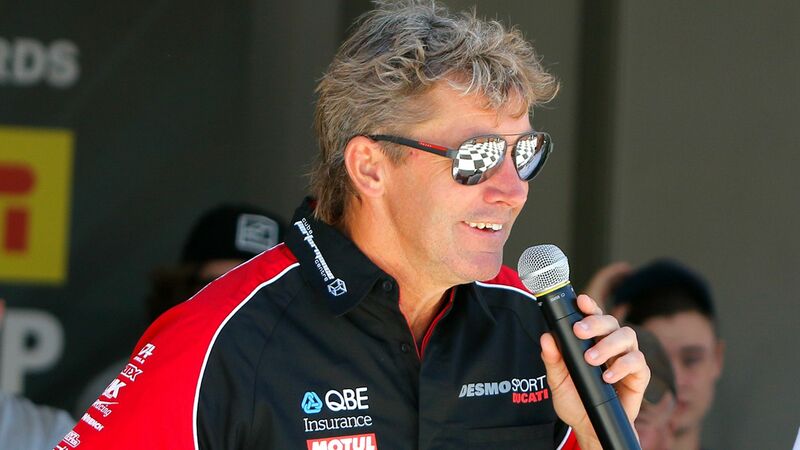 WorldSBK EXPO: A regular and very popular highlight over the weekend is the Superbike Expo, located in the exhibition building alongside Gardner Straight, opposite the pit garages. Admission is FREE to event patrons and opens from 9:00 to 18:00 h Friday, 8:00 to 18:00 h Saturday and 8:00 to 17:00 h Sunday. HELICOPTER SCENIC FLIGHTS: The ultimate bird’s eye view of the Phillip Island Grand Prix Circuit. Tickets can be purchased from a trailer located near the Expo. GO KARTS ARE ON! 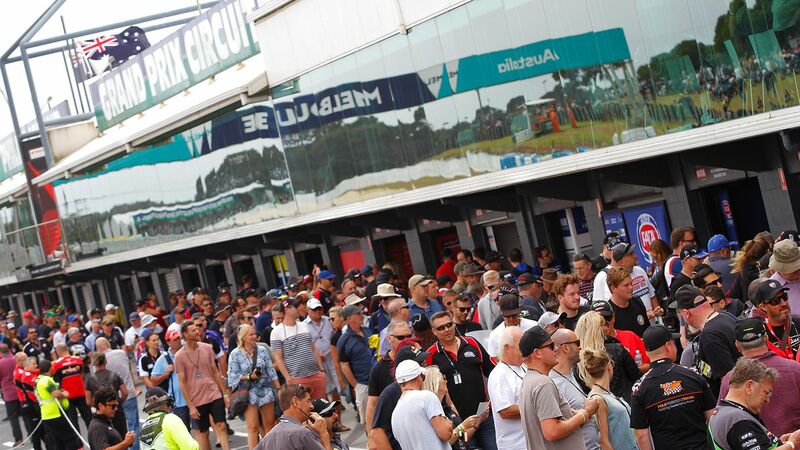 : Situated via the Visitor Centre alongside the Circuit and overlooking Bass Straight. RACE SIMULATOR & GP SLOT CAR: The Phillip Island Grand Prix Circuit Visitor Centre is located near the Gate 7a. ITALIAN GP MOTORCYCLE COLLECTION: Magnificent display of 24 Grand Prix racing bikes. Located at the Visitor Centre. 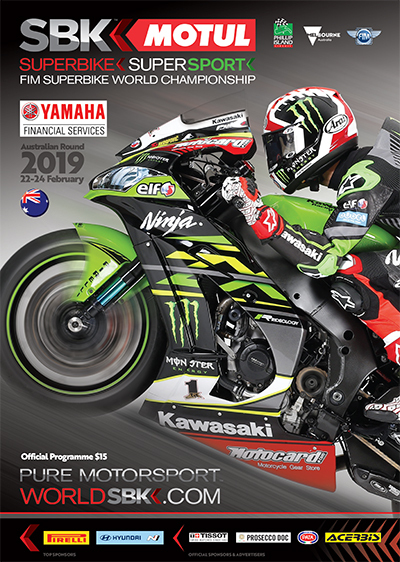 MERCHANDISING: Official WorldSBK Event merchandise outlets located at Gardner Straight, Lukey Heights, Siberia and the Phillip Island Grand Prix Circuit Visitor Centre. Camping is the easiest and cheapest accommodation option, with the circuit campground open for four nights from Thursday. With spectacular views over the track and Bass Strait, world supers is the perfect location for a summer long weekend away with your mates or family. In addition to the General Campground, campers can opt for - a dedicated Bikes Only Area where campers on bikes enjoy a safe area to ride their bike in and out of the camping area each day of the event. Alternatively, the Quiet Area provides campers the perfect opportunity to relax in a quieter environment, making it suitable for families. The action won’t stop when racing finishes for the day with bands Bone Shakerz and RustBucket set to rock the campground from 19.30 h on both Friday and Saturday nights. Kids 15 and under are FREE*, and so is your bike. 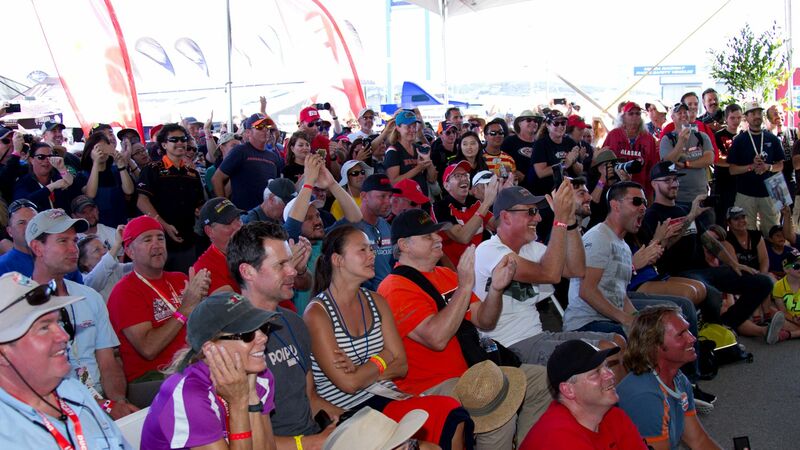 It’s part of the world superbike experience – you and your bike, cruising the service roads to all points of the circuit, parking up, and watching the world’s best riders racing. 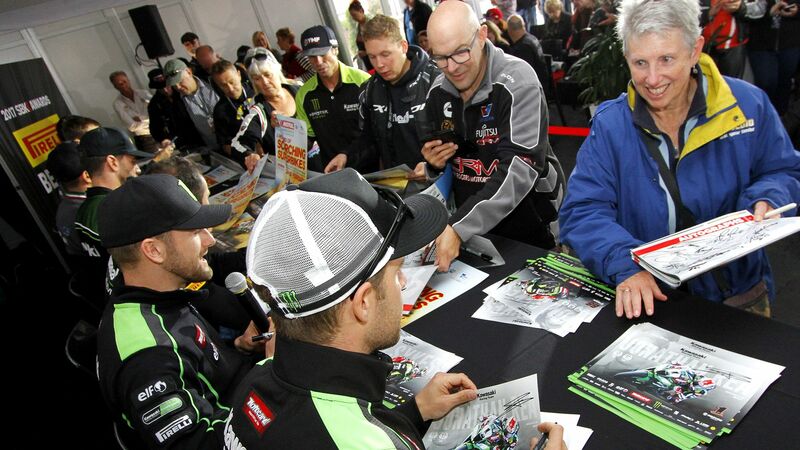 Weather: WorldSBK™ usually visits Phillip Island in February, at the end of the Australian summer. A southerly coastal wind is usually cool even in summer, so pack a good jacket, with average maximum temperatures of 24°C (75°F) & average minimum temperatures of 16°C (61°F) in February. There is still some rain at this time of year, though rainfall is lowest in the January-March period. For anyone traveling to Australia from overseas the vastness of the country, the warmth of the ‘Aussie’ welcome, the diversity of the local wildlife, the seemingly endless coastal beauty and vibrancy of the major cities makes this an exotic place to visit. 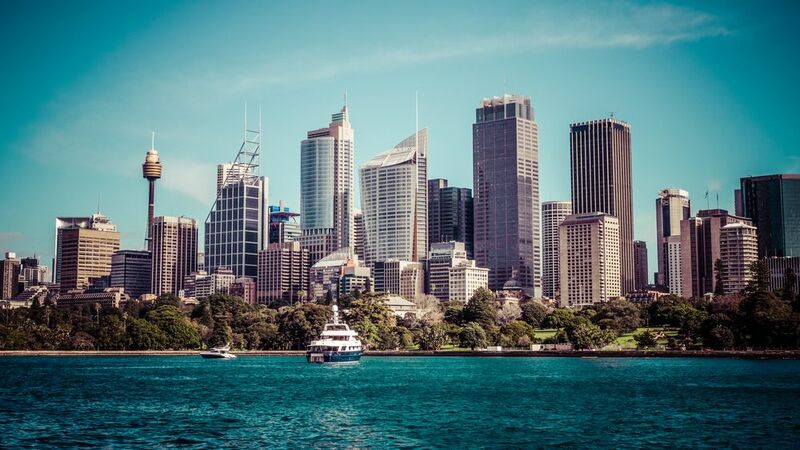 Australia’s biggest city Sydney, along with places such as Adelaide, Brisbane, the Gold Coast, Perth and the vast, remote and arid Australian outback are all incredible holiday destinations. You could spend months in the country and still only scratch the surface, with the ancient Aboriginal culture beautifully contrasting the youthful, modern spirit of Australia. The State of Victoria is home to the charming cultural urban hotspot of Melbourne, known by some as Australia’s coolest city. Phillip Island, meanwhile, sits 140 km (87 miles) southeast of Melbourne making it an easy drive to and from the city. If you want to stay on Phillip Island itself or in the immediate surrounding area there are plenty of options to suit most budgets. Remember to book early, because even though local businesses are accustomed to the influx of big crowds in peak season the best spots can get booked up. Whether you are staying on Phillip Island itself or on the mainland through San Remo, the small town which is adjoined to the island by a 640m bridge, this is a popular part of Australia to visit and there are a vast range of options available from apartments and cottages to rent, bed & breakfast style accommodation, camping and caravan parks, hotels and motels. 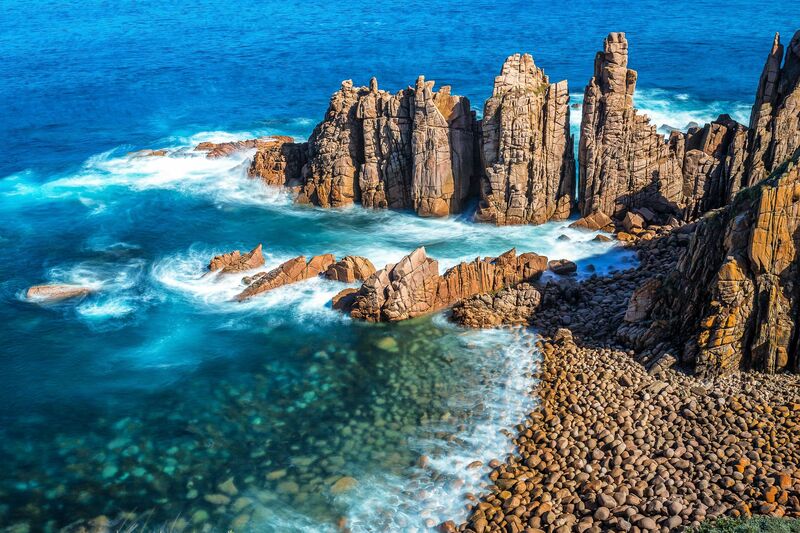 Indeed, Phillip Island is visited by around 3.5 million tourists per year so visitors are amply catered for in the main town Cowes, or smaller places such as Rhyll, Newhaven and Cape Woolamai. 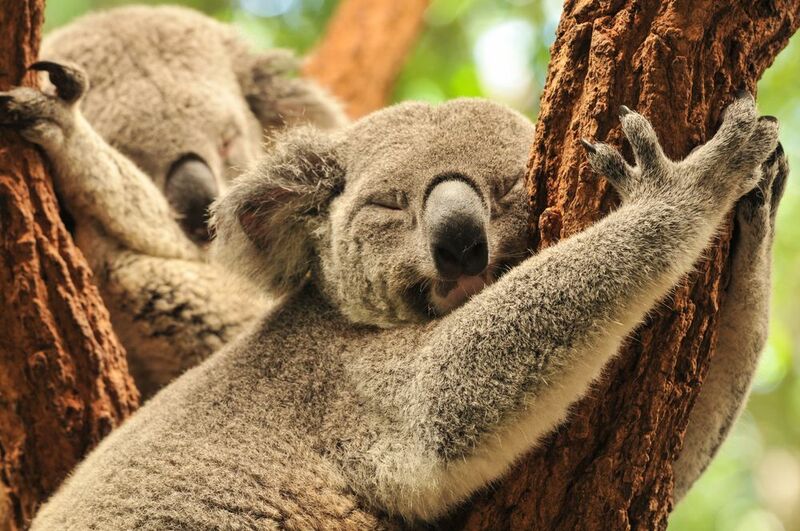 Phillip Island itself is a wonderful place to spend a few days, as you take in the rugged coastline along the cliffs and look for seals and whales at The Nobbies, enjoy the nearby Penguin Parade, or meet koalas, kangaroos, dingoes and possums at the Maru Koala and Animal Park. 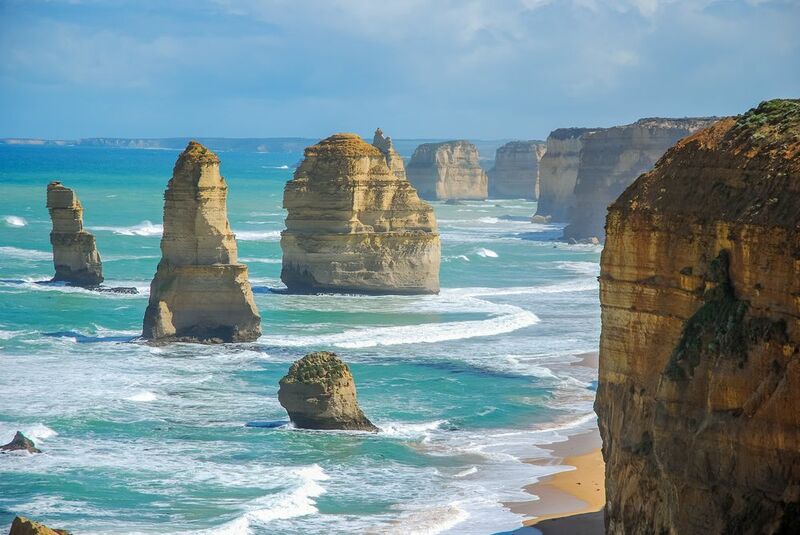 Elsewhere in Victoria you can take a drive along the stunning Great Ocean Road, also known as the Surf Coast Highway, a 243km (151 mile) stretch of road along the south-eastern coast of Australia between the Victorian cities of Allansford and Torquay. In the city of Melbourne the options are endless with the Royal Botanic Gardens, the National Gallery of Victoria, the huge Melbourne Cricket Ground, the bustling Federation Square, and the kitsch Luna Park adventure park in the trendy St. Kilda district all worth a visit. When visiting Australia it is worth keeping in mind how absolutely vast the country is. This means a lot of your visit here may be spent in transit and also means there are significant differences in terms of local geography and climate, with Melbourne and Victoria being much cooler and often windier than more northern parts of Australia. Another point to note is that Australians spend a lot of time outdoors and the coast of Victoria in particular is very exposed to the elements, so remember your sunhat, sunglasses and sun cream! There are some excellent Australian wines and most barmen and waiters have a decent amount of knowledge about their wine to provide you with the perfect tipple. When it comes to beer no-one drinks Fosters, the big local brew is VB (Victoria Bitter), which is very popular with Victorians. Victoria has some of the best seafood in Australia and the famous Aussie BBQ will often feature fish and shellfish, in addition to vegetables, meat, burgers or snags (sausages). Melbourne has some pretty fancy restaurants but when it comes to tipping, you are not obliged to tip 15%-20% like in the US, you just tip if you want to and 10% is considered a decent amount. 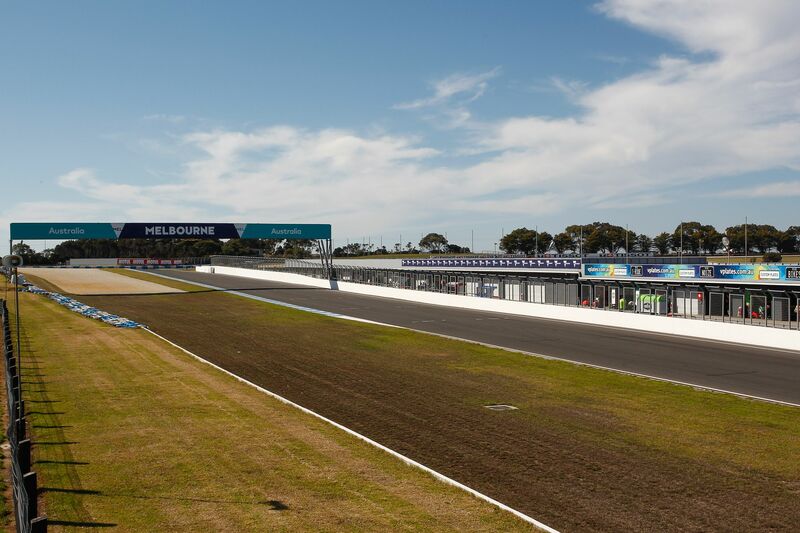 In 2016 the Phillip Island circuit became the first track in the world to have hosted 50 WorldSBK races. 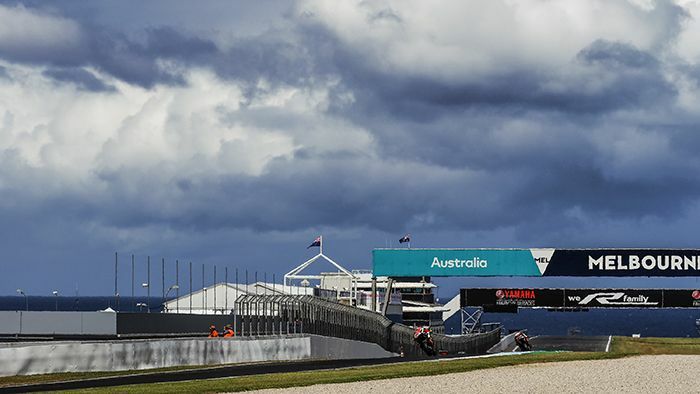 The superb Lukey Heights section of the Phillip Island track is named after Melbourne businessman, racing driver and former circuit owner Len Lukey who helped revamp the venue in the 1960s.